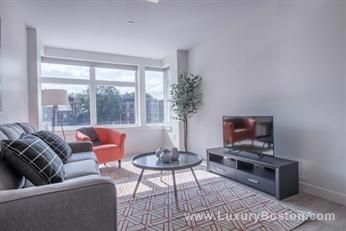 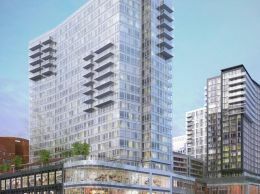 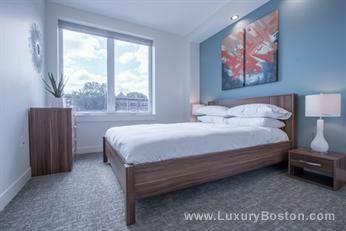 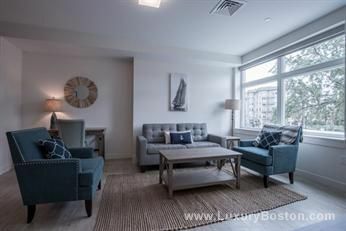 Gateway Apartments, 32 brand new apartments, located on the Boston/Brookline/Fenway line, is one of the areas newest boutique luxury buildings. 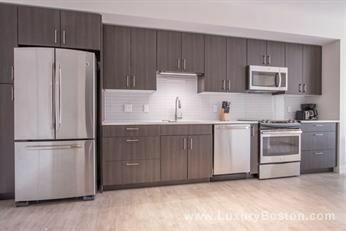 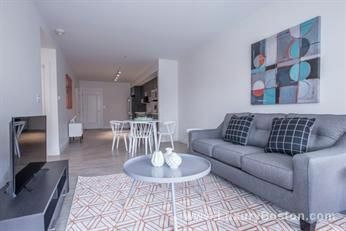 Units, many of which are one and one plus bedrooms, feature granite counter tops, stainless steel appliances, glass tile back splash, an over abundance of large windows and natural light, laundry in unit and hardwood floors throughout. 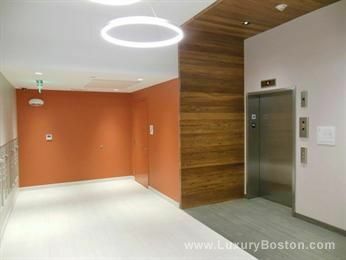 The building has elevator access, trash and recycling on each floor. 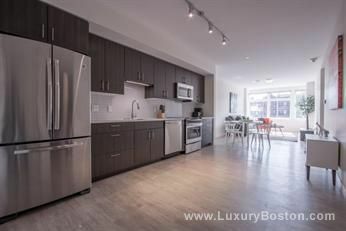 Garage parking is available for $200/mo and cats and small dogs are okay! 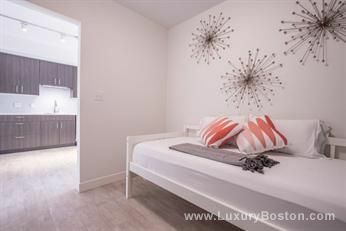 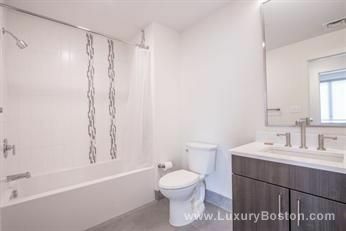 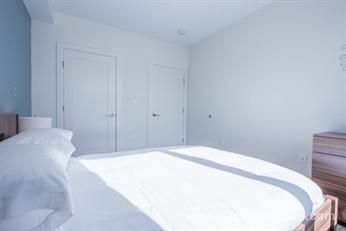 Within 2 minute walk of both St. Mary’s and Fenway T- Stops on the Green Line, Whole Foods and Fenway Park! 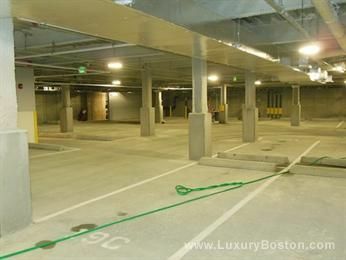 Also, an easy commute to Longwood Medical. 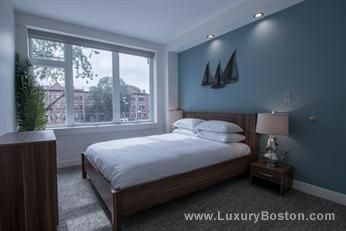 *Please scroll down to see current and up to the minute inventory. 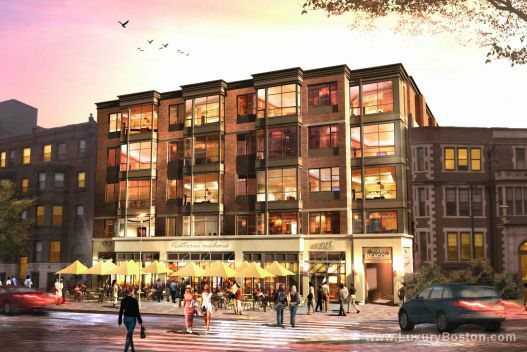 Call or email for current lease incentives.